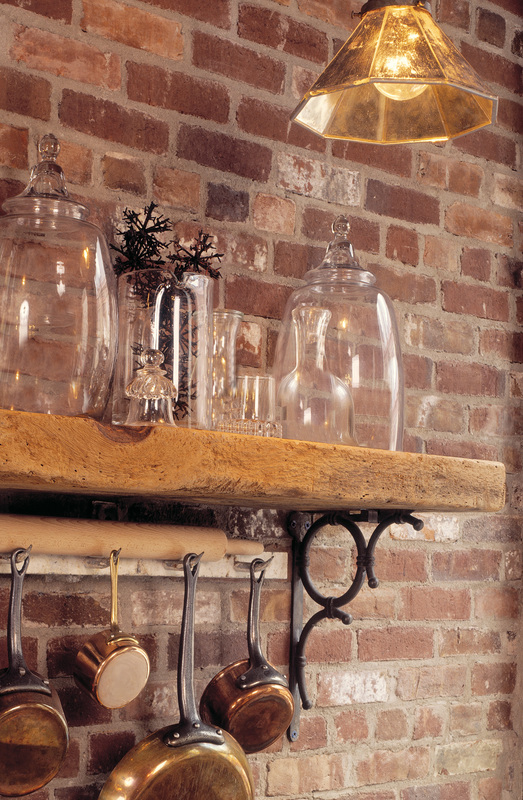 Add historical detail and whimsical interest by choosing shelf brackets in industrial, Victorian, or Art Deco style, made of cast iron or brass. 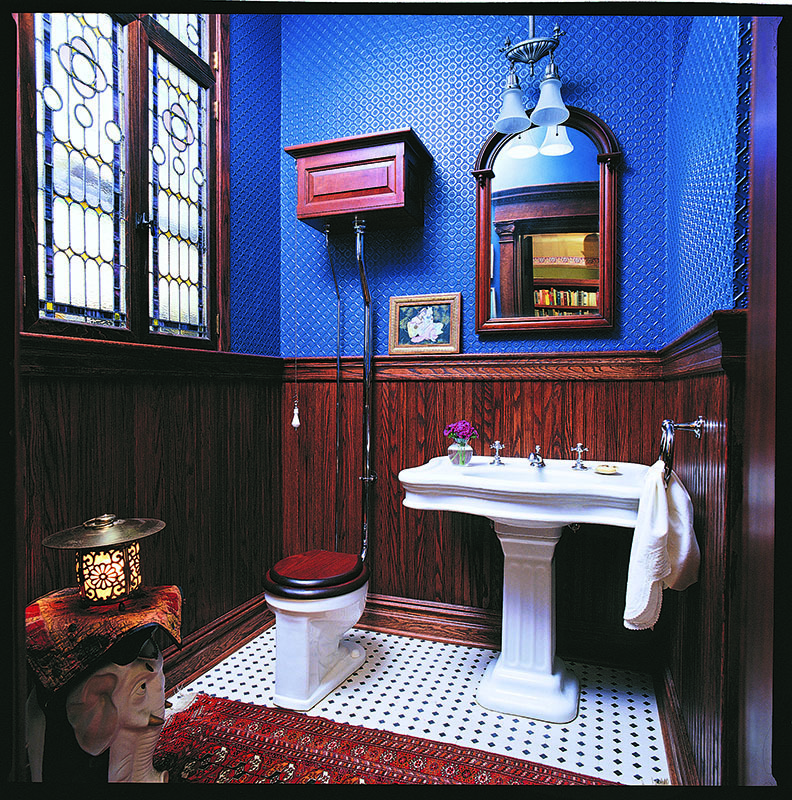 Moody blue walls paired with oak wainscoting make for a Victorian room. 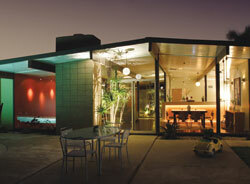 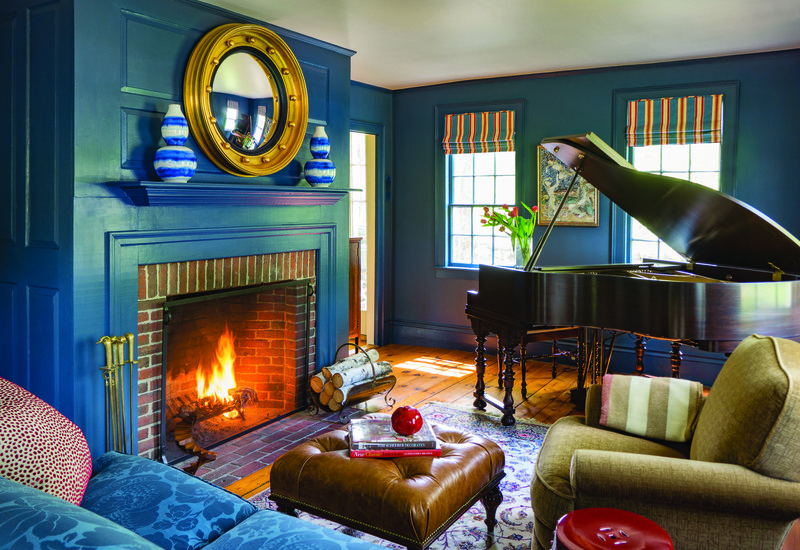 Browse a selection of art, hardware and other miscellaneous decors for your early home. 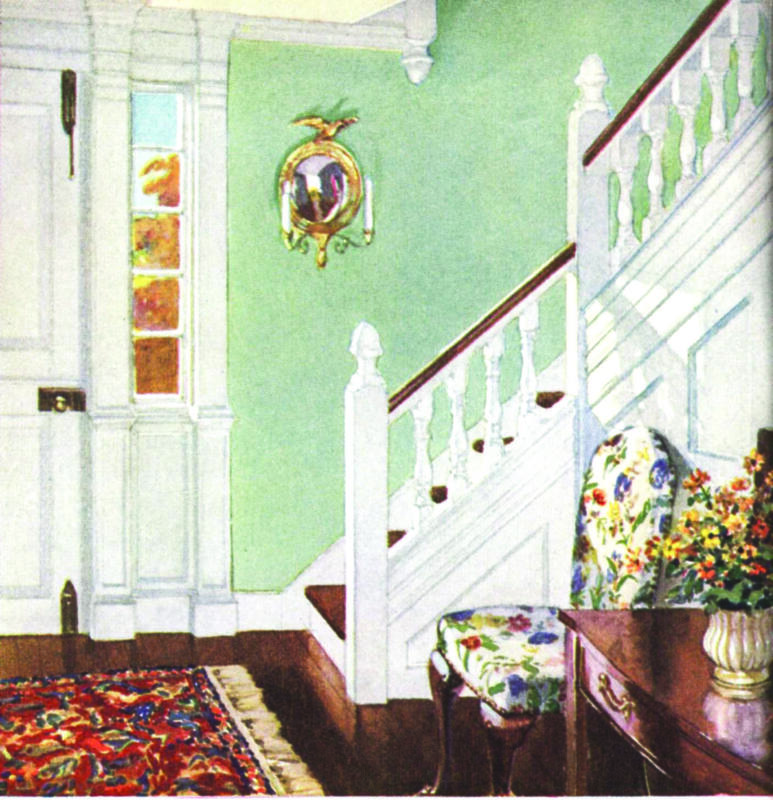 A graceful foyer has the hallmarks of Colonial Revival style. 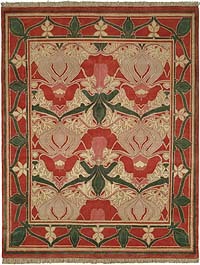 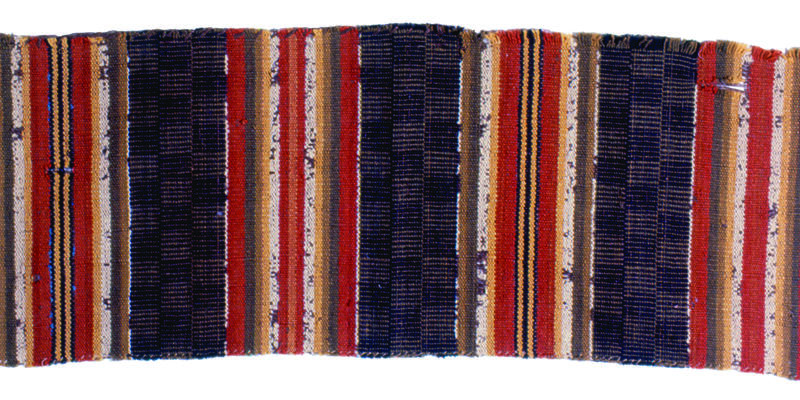 Rugs were an important part of Arts & Crafts houses. 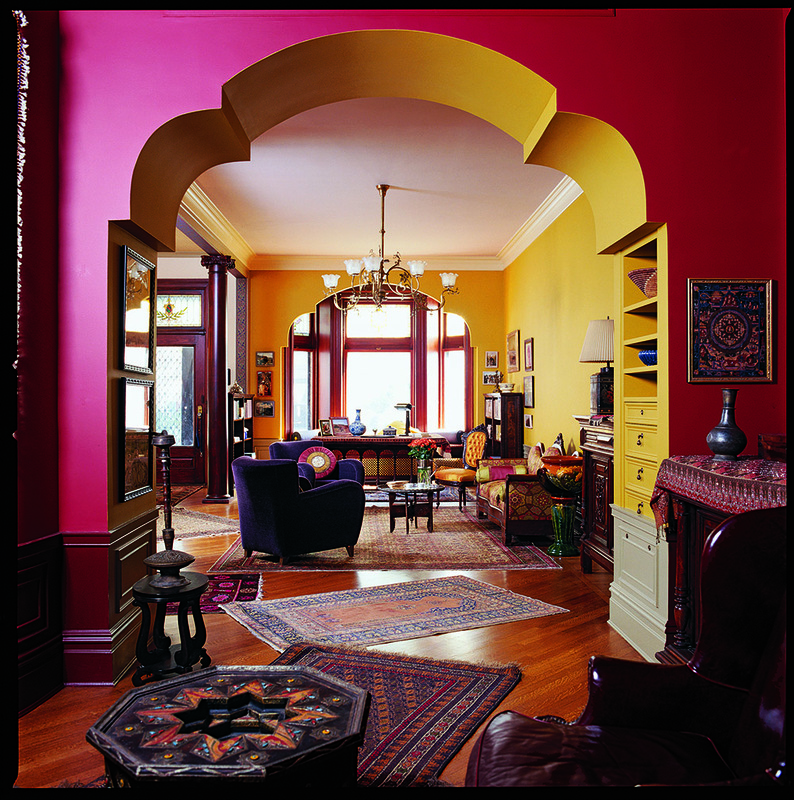 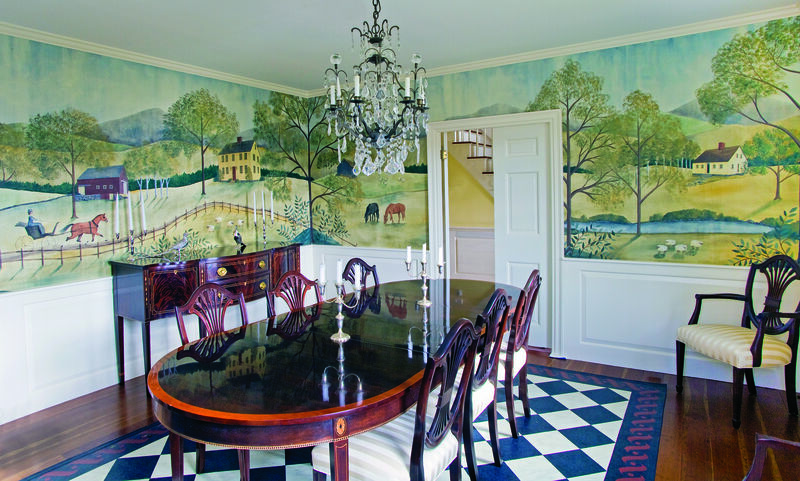 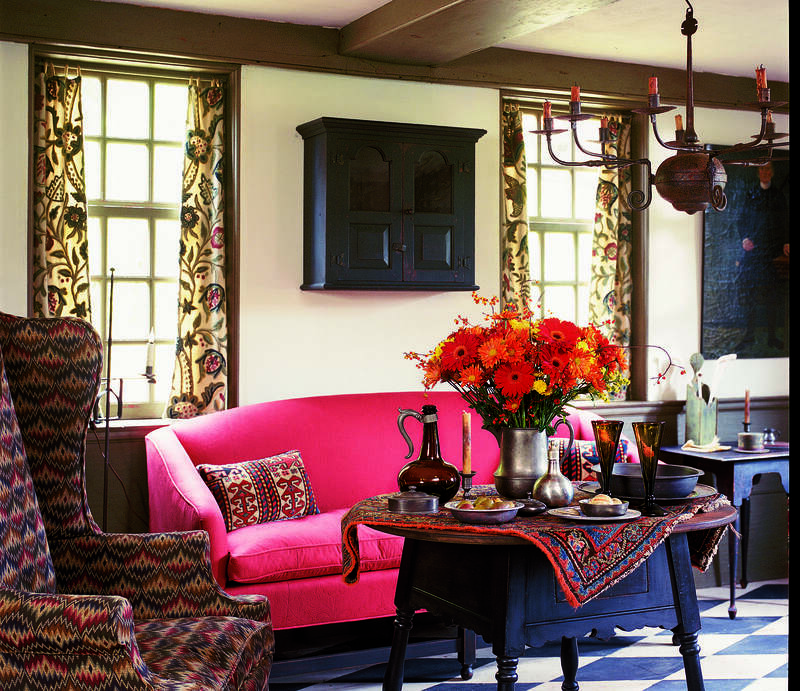 Far more than mere floor coverings, their colors, textures, and patterns helped integrate house and furnishings in the pursuit of a totally designed environment. 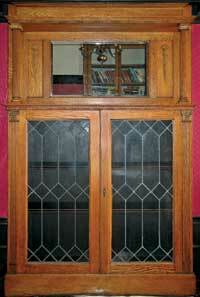 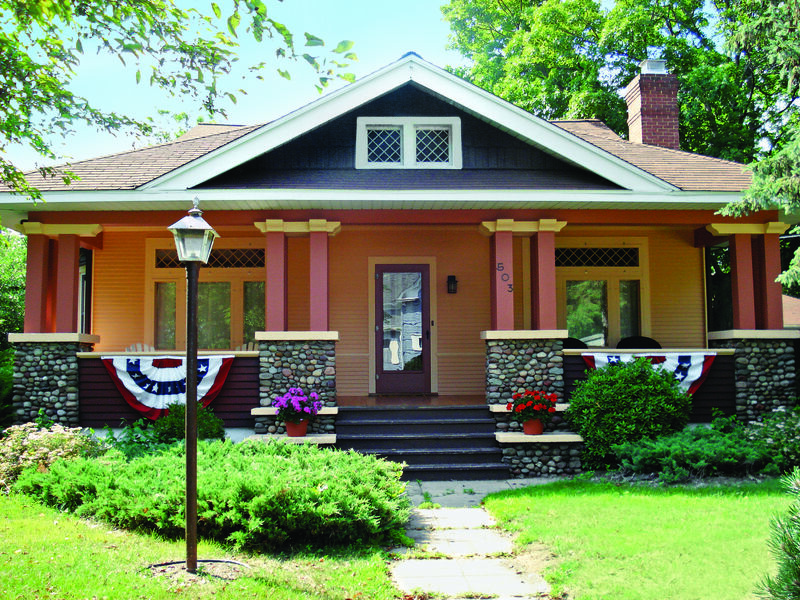 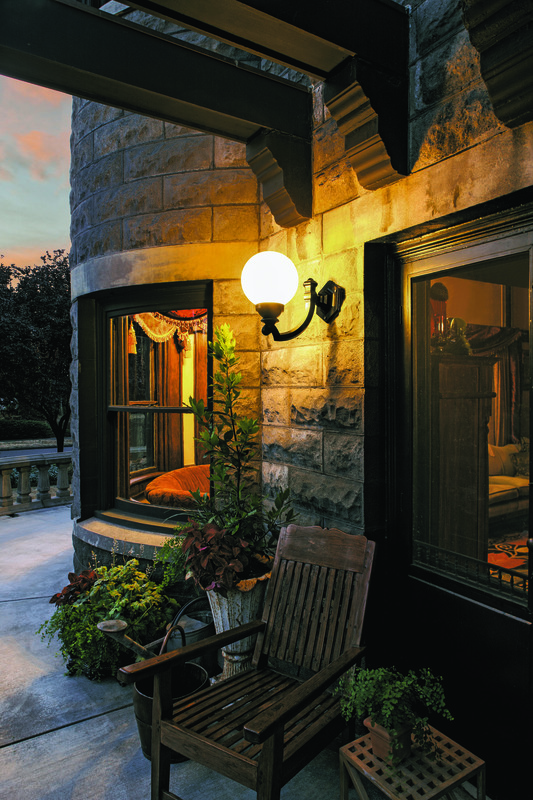 Learn to repair your home's old leaded glass by following along with a fearless DIYer.